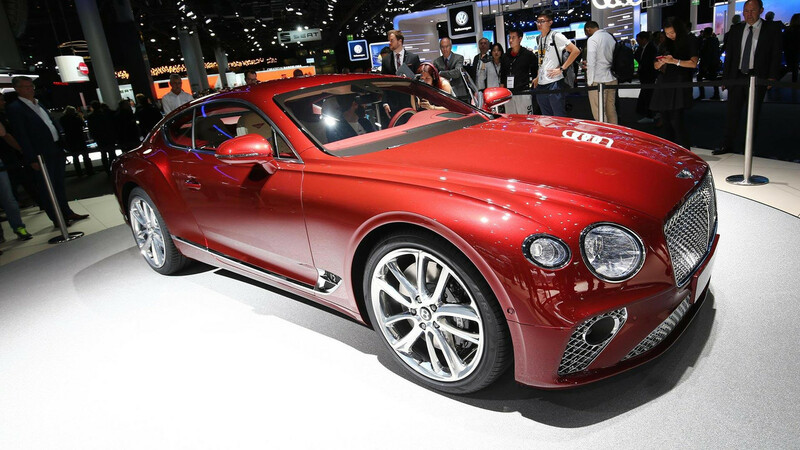 The all-new 2018 Bentley Continental GT’s looks are heavily inspired by the EXP 10 Speed 6 concept shown ages ago, and you know what, it’s looks really good. At the front it’s still quite aggressive like the car it replaces, but its just got a far lovelier look to it. If you go around to the back, it looks like something truly special. It’s a very pretty thing. Well its 6.0-liter W12 has been completely reworked. Now its got 626 horsepower (466 kilowatts) and 664 pound-feet (897 Newton-meters) of torque. 0-62 happens in 3.7 seconds, and it’ll do 207 miles per hour. It’s all-wheel drive, but for the most part sends power to the rear wheels – depending on which drive mode you’re in. If you have it in its most aggressive drive mode, you can get this large coupe sideways. Its even got cylinder deactivation to make it even more economical. On the inside – where it’s new eight-speed dual-clutch gearbox resides – it’s beautifully finished. The 12.3-inch infotainment screen will even flip around to reveal three analog gauges. With its perfect leather, lovely carpet, and amazing wood veneer it has the potential to be something truly special. But it’s not only something to woft and be comfortable in. Bentley says it’ll handle a lot better thanks to its new anti-roll system. 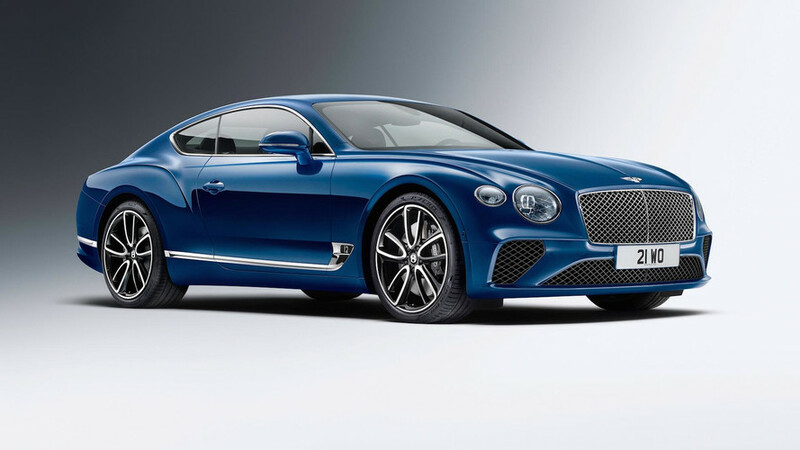 Basically the new 2018 Bentley Continental GT is like the old one, but much much better all around – so they say.